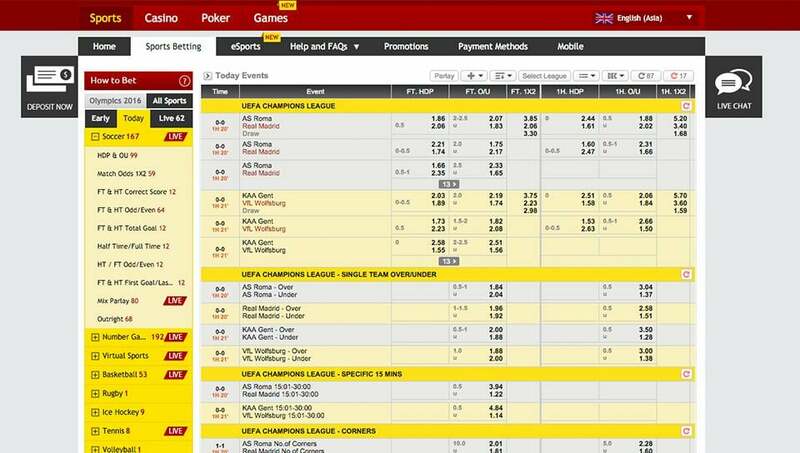 So, is Dafabet worthy of its reputation or does it fall someway short of its competitors? Read on find out. NB: Make sure you read and understand the terms and conditions before you accept a bonus offer. Often there are hidden terms that makes a bonus less desirable to you than it first would appeared. Deposits: They dont offer credit or debit cards. 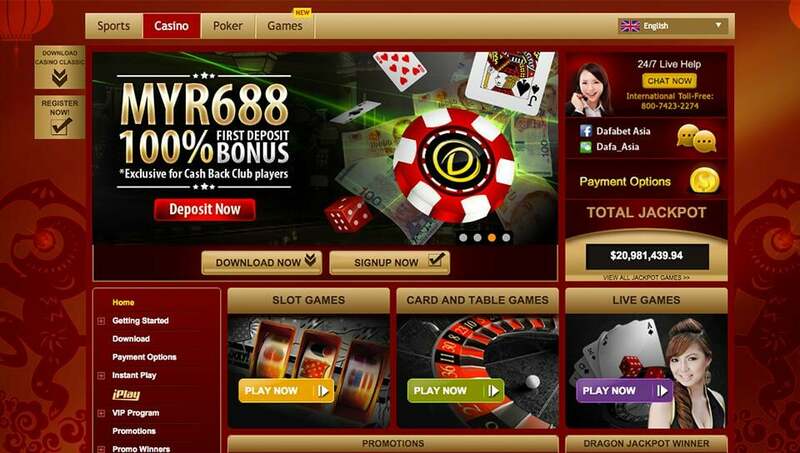 For players from india the options are Neteller, Skrill and bank transfer but that’s it. On the plus side, there is a minimum deposit of just £10 and in the case of Neteller and Skrill, withdrawals will be in your account within a matter of minutes, but for those players who can’t (or don’t want to) use these methods, this may not be a viable sportsbook. Withdrawals: You can withdraw with the same method you used to deposit. And once you have verified your account it shouldn't be to long before you have your money. 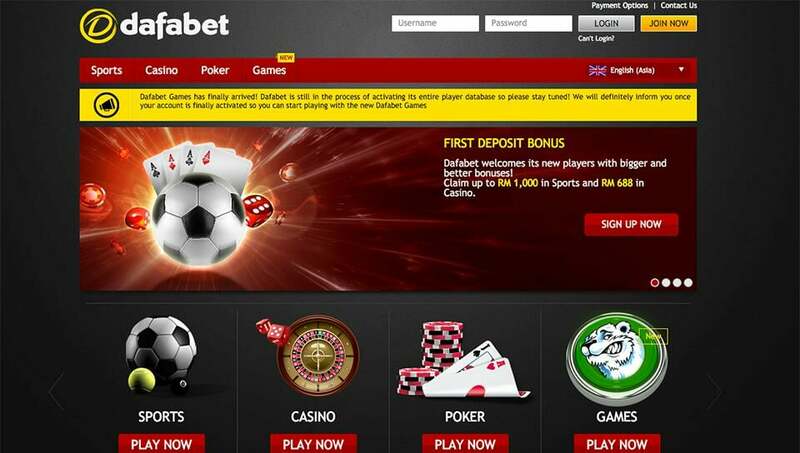 Overall, it’s easy to see why Dafabet is so popular in Asia and why its popularity is growing around the rest of the world. There is nothing here that you won’t see on other sites, but the same can be said for the majority of sites out there.  The good thing is that it gets all of the basics right, including a wide selection of bets, competitive odds and some competent customer service. The rest, the things that decide whether you join them or their rivals, and whether you have even ever heard of them, is all down to advertising and free bet bonuses. Dafabet have pumped a small fortune into the former and they have also focused a lot of their recent energy on the latter, so it’s a matter of time before this site grows even bigger.